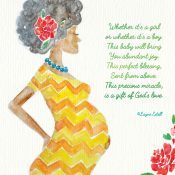 A baby is a wonderful gift from the Lord. 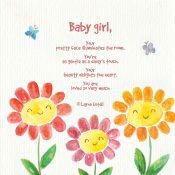 How nice it is to send someone a card to let them know how truly blessed they are. 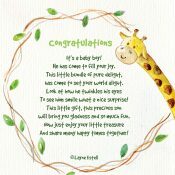 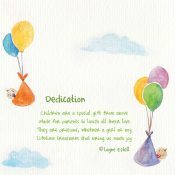 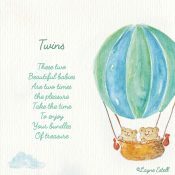 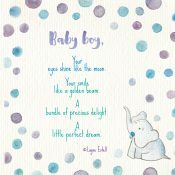 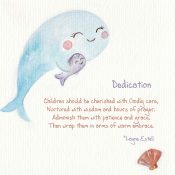 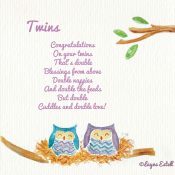 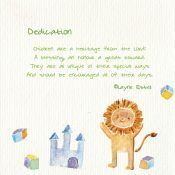 In this range you will find cards for baby shower, new birth, twins and child dedication. 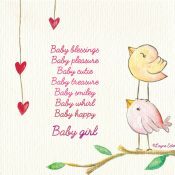 This is my baby range. 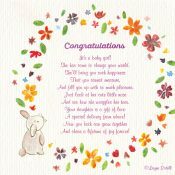 Congratulations, it’s a baby girl! 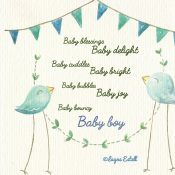 Congratulations, it’s a baby boy!